To ensure a balanced decision through the criteria on Band concerns, through traditions and customs. The Council of Elders will consist of a number of individuals who are known as Elders. 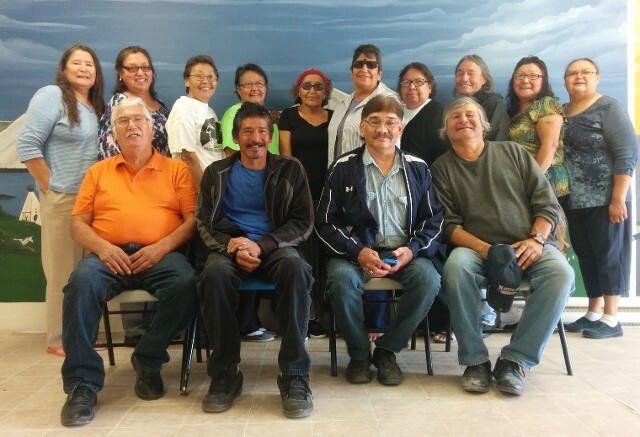 Elders are individuals from Sandy Bay First Nation who possess traditional knowledge and customs of Sandy Bay based on education, observation, and experience. The Elder will possess personal ethics, spiritual values, healthy lifestyles, a sense of community and shared responsibility for the protection of Mother Earth, the culture, traditions and language. 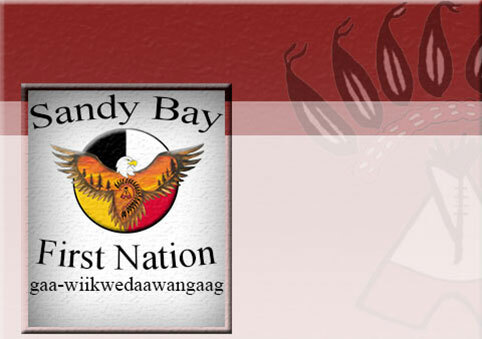 The universal understanding of and respect of the community members of Sandy Bay First Nation, Mother Earth, life-forms, customs, ceremonies, languages and traditions. Shall consist of 6 members with a balance of 3 men and 3 women. An Elder shall be appointed by fellow peers. Community needs and Chief & Council decisions. To contribute to community growth. To raise awareness and promote respect and positive attitudes toward one another. To preserve culture and language.